This is the very first wallpaper I made. The style is a little different than the others, but it still deserves a place on the site. 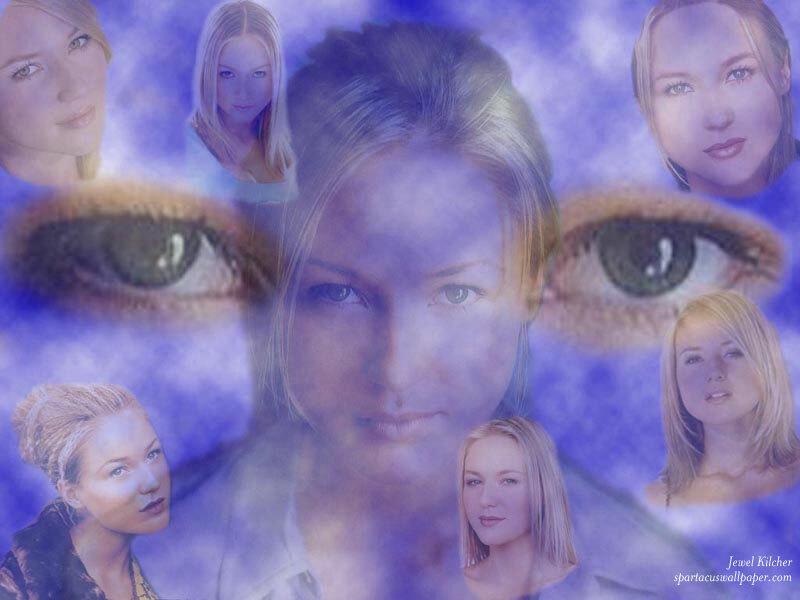 This of course is the very atractive and talented Jewel Kilcher.